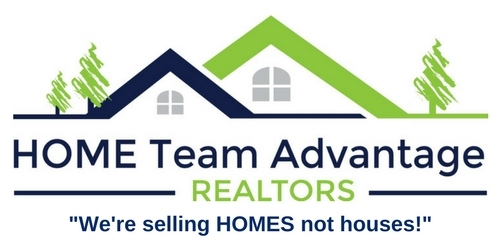 HOME Team Advantage Realtors will partner with you throughout your home search, providing their expertise and deep knowledge of the real estate market and communities to help you find a home. We have compiled a list of resources and information to ease your search. For each city you will find information about the community and resource links.